In 2013 he completed a Masters degree in Animation and Interactive Media at the Royal Melbourne Institute of Technology where the subject of his research was Portraiture in New Media. 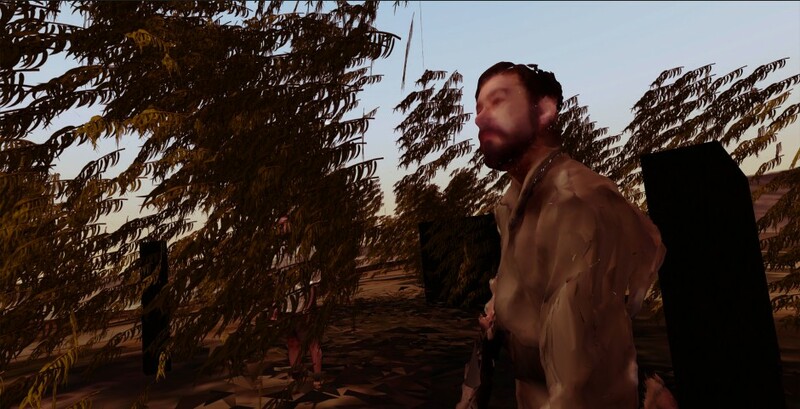 His graduating work, the Virtual Reality documentary Assent, has been part of festivals in Australia, Canada, USA, Mexico, the Netherlands and the UK. Assent received the Audience Award for Cross-platform at Sheffield Doc/Fest 2014.